PEW Study declares the city as the poorest big city in America, and next steps for the Philadelphia School District as the School Reform Commission dissolves. Host Tamala Edwards and the Insiders start off discussing the recent PEW Study on the State of Philadelphia in 2017 which declares the city as the poorest big city in America. How did we get here, how do we shed more light on this issue and what ideas can lift us up as a region? 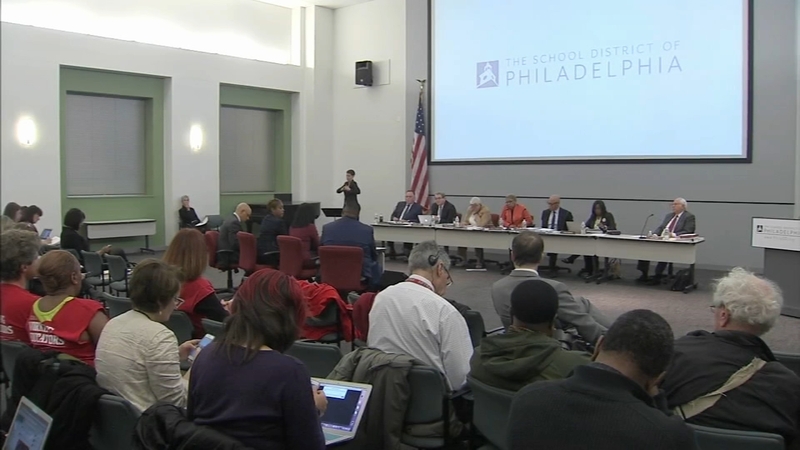 Other topics include next steps for the Philadelphia School District as the School Reform Commission dissolves, and several diverse community contractors named to the $500 million REBUILD effort from Soda Tax funds. Catch the Inside Story, Sunday at 11:30 am. The School Reform Commission voted to disband and give full control of Philadelphia schools back to the city. The panel offers their Insider stories of the week.